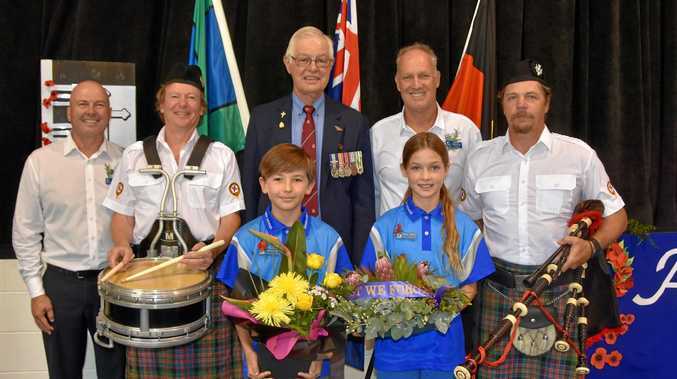 NOOSA and surrounding locations such as Eumundi can help preserve Australia's recognition of its local Diggers and wartime service men and women. The Australian War Memorial is calling for national contributions to the Places of Pride online national register of war memorials. 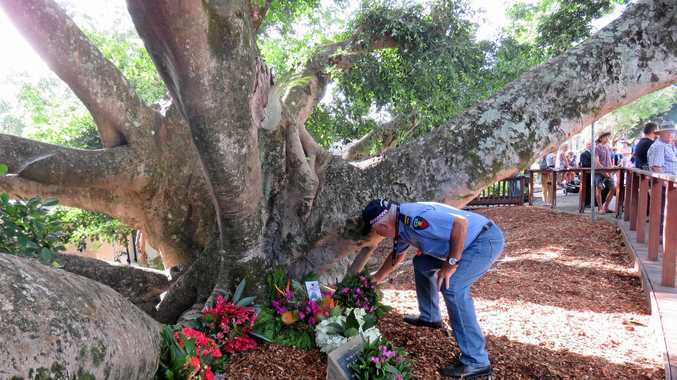 Member for Wide Bay Llew O'Brien said this would record the locations and images of every publicly accessible memorial in Australia, as well as the stories of how communities came to honour the fallen. "I strongly encourage everyone to take part in this initiative and contribute images of their community's memorials, so that the sacrifices made are never forgotten,” Mr O'Brien said. He said Noosa's RSL community, plus the council, schools and community groups, could play a part by taking photographs and uploading them to the Places of Pride website. "The more the better,” Mr O'Brien said. Veterans Affairs Minister Darren Chester said Places of Pride aimed to connect all Australians with each of these memorials from the Boer War to Afghanistan.